Which bike is best for my toddler? Biking is great fun for kids and keeps them fit, healthy and away from the TV. Children are most easily influenced in the first 6 years of life according to parenting expert, Dr Sears, and a balance bike can help you get your 18-month – 5-year-old interested in riding a bike from a young age. We’ve teamed up with Sustrans, a leading charity encouraging the UK to make more journeys by foot, bike and public transport, to show you 5 of the best bikes on the market. Promote road sense: A balance bike rider will learn respect for pedestrians and cars, plus learn to spot dangers early on. It encourages independence: Cycling gives older children the ability to get from A to B on their own, encouraging road sense and responsible thinking. The Sustrans Free Range Kids campaign is all about encouraging parents to give their children freedom and helping communities to make it safer for kids to play outside. As well as pushing the government for 20mph speed limits on residential roads, they’re encouraging schools to run Bikeability courses (which used to be called cycling proficiency) to help children gain road sense and cycle to and from school safely and sensibly. Now in its 5th year, Bikeability has over 6,000 trainers, and more than 750,000 kids have been trained to allow them to cycle to and from school. Look after their bike: Keep bikes clean and oiled, keep wheels pumped up and make sure the brakes work. Which is the best bike for my toddler? We’ve chosen 5 of the best balance bikes for toddlers, taking into consideration value for money and comfort, then asked 5 goodtoknow mums and their toddlers to test them and tell us what they thought. The Zooom bike from Sustrans, worth £79.99, will be tested by Isaac, 3, from Bristol (pictured above) and is a lightweight bike that’s perfect for beginners and suitable for 2 – 4 years. Find out what Isaac thought. The Kettler from kettler.co.uk, worth £35.99, will be tested by Tabitha, 4, from Essex, and is a speedy, bike basic bike with a reasonable price tag. It comes in pink or blue for children aged 2+. Find out what Tabitha thought. 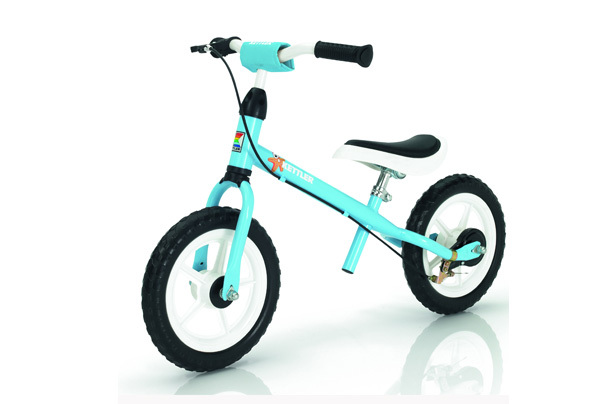 The Strider bike from stridersports.co.uk, worth £84.99, will be tested by Florence, 3, from Dorchester and is suitable for ages 2+. It’s also light, simple to use and available in a range of stunning colours. Find out what Florence thought.  The Kiddimoto from kiddimoto.co.uk, worth £69.99, will be tested by George, 4, from Bristol and is designed using birch plywood and non-toxic paint to help your pre-schooler stand out from the crowd. It’s suitable for ages 3+. Find out what George thought. The Wee Ride from weeride.co.uk, worth £79.99, will be tested by Archie, 3, from Norfolk and comes in 10in and 14in versions. It’s suitable from 18 months to 5 years old. Find out what Archie thought. Find out how what our toddler testers thought of the bikes in our balance bikes review. Sign the quick Sustrans’ pledge, which calls on the government for 20mph speed limits in residential areas and investment in walking and cycling routes, particularly to school.